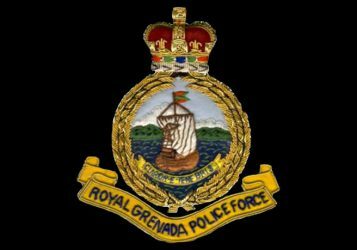 Police are investigating the death of a St David resident who was found lying along the Beaton public road at the weekend. The body of Martin Regis, bearing marks of physical injuries, was discovered in the wee hours of the morning on Sunday, 13 November 2016. The Westerhall resident was last seen by relatives on 12 November, when he reportedly left home.